Help us ensure college access and success for all our students. We can share countless PHA Kindergarten to College Journeys like those told by Julia, Shamir, Kayla, and Daryl – children from underrepresented communities with historically low prospects of entering and succeeding in higher education – who are thriving in college and beyond. At PHA, we design every aspect of our program – a rigorous academic curriculum, social and emotional skills development, engagement in learning beyond the classroom, and a deeply focused college admission and persistence plan – to prepare our students for success in college and career. PLEASE DONATE TODAY.Your contribution truly makes a difference in our students’ trajectories. With your support, we can continue our innovative programming and deliver on our promise to guide our students successfully through their PHA Kindergarten to College Journey. 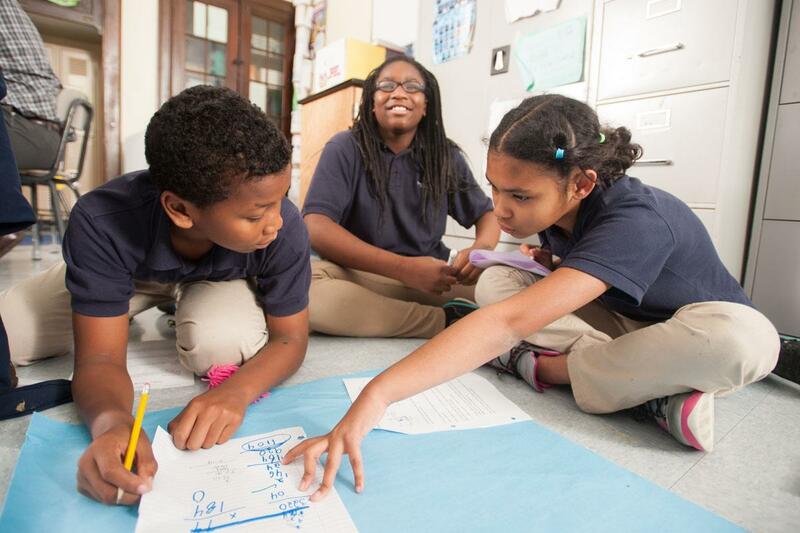 All donations to the school or the Prospect Hill Academy Charter School Foundation, a 501 (c) (3) charitable organization, are tax-deductible and directly benefit Prospect Hill Academy Charter School students and faculty. The Prospect Hill Academy Charter School Foundation can accept gifts of appreciated stock. For more information, please contact Anja Bresler, Director of Development and External Relations, at abresler@phacs.org who can provide you with specific instructions.